The Road to Independence — and Back Again? I’ve been reading HW Brands’ biography of Benjamin Franklin, The First American. As Brands points out, up to 1774, Benjamin Franklin had been a loyal subject of the Crown and had worked (as a political agent for several of the colonies) to smooth over transatlantic disagreements. But in January 1774 Franklin was hauled before Britain’s solicitor general, Alexander Wedderburn, to answer questions about rebellious activities in the colonies, including the recent Boston Tea Party. Apparently, for the sake of scoring political points, Wedderburn simply used the occasion to hurl insults and invective against Franklin. With America’s elites plumping for national health care, a centralized economy, and a weak defense, it would appear that too many of us are suffering from the old pre-1774 identity crisis. Come, come. Ben Franklin sorted this out long ago. We are neither Britons, nor Europeans. Let us continue to chart our own course or American will become Europe. Greece, to be exact. I’m not sure who “America’s elites” are when it comes to the three issues you refer to or just what failures in Briton, Europe or Greece have to do with where our country is headed. Mass achusetts has proven that the same plan that you refer to as “national health care” is working well in improving the health of its citizens and could be working for all of us if not sabatoged by Republicans. Certainly very few counrtries would aspire to have our present system (or lack thereof). “Centralized economy”. Are the “elites” the bankers and denizens of Wall Street who love their freedom to wreck our economy and the centralized government that bails them out! Or are they all of us, including the auto industry and all its sub-industries who got their jobs back thanks to centralized “government economy”? ” Weak defense”? Our “strong” defense made it possible to lose some 50,000 lives in a useless mess in Viet Nam and to pull out of a winning and low cost operation in Afghanastan in order to go into another useless and totally uncalled for mess in Iraq! Eisenhauer, one of our foremost military minds in our history, warned us! Needless to say, I disagree with your conclusions on this subject. 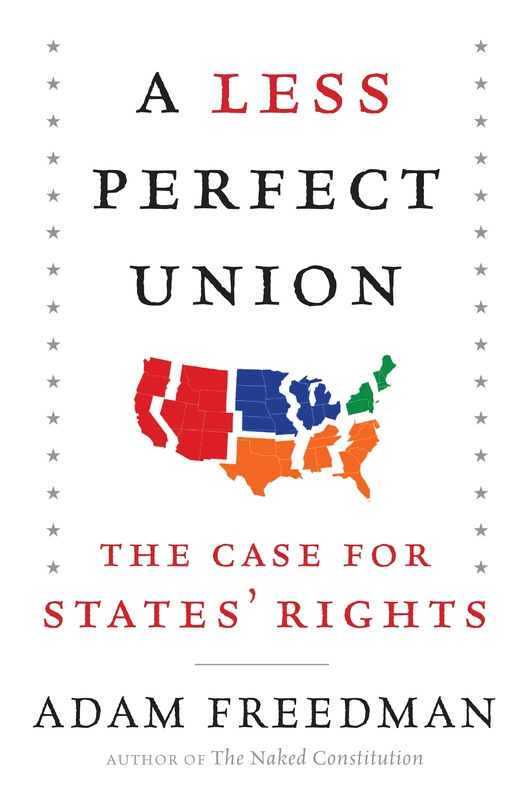 The Constitution's stated purpose is to create "a more perfect Union." But what if our union has become too perfect? What if our national government has become too powerful? What if our states are losing the very powers and freedoms that made our country what it is? At a time when our liberties are under attack by politicians and judges who treat the Constitution as a decorative prop, Adam Freedman delivers a much needed counterattack. 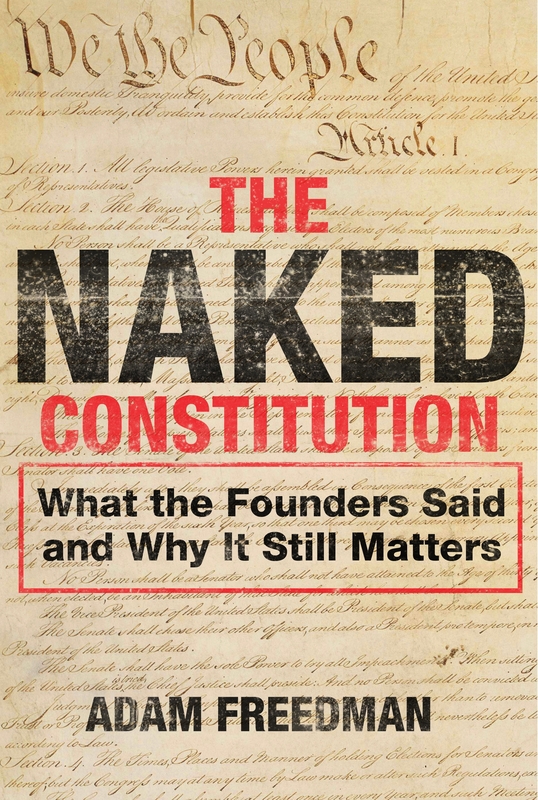 In The Naked Constitution, Freedman demolishes the bogus theories taught at elite law schools and explains how we can return to the Founders’ principles of individual liberty and limited government.